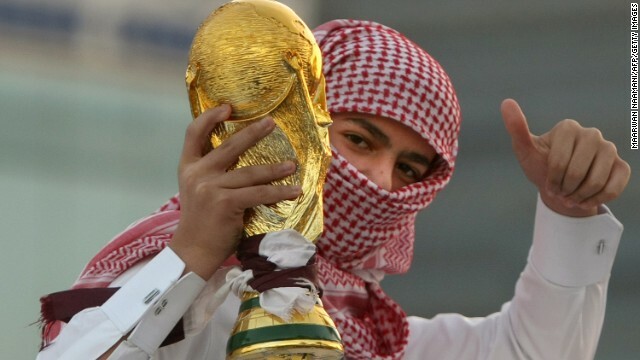 Says Qatar is one of "the most morally corrupt regimes in the world"
(CNN) -- It's the story which just refuses to go away -- and now a new FIFA "whistle-blower" has claimed bribes were offered in exchange for votes during the World Cup 2018 and 2022 bidding process. 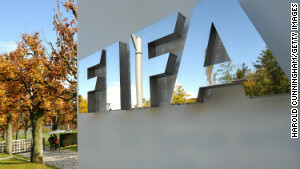 A former member of FIFA's ethics committee, Les Murray, says a member of the world governing body's executive committee asked a member of the Australian bid team for the 2022 World Cup for a kickback in exchange for a vote. "I know of one particular instance where one of the Australia bid team was asked for cash money by one of the executive committee members," Murray told CNN. "I then reported that to the chairman of the investigative chamber of the executive committee, Michael Garcia, so even I have this evidence." 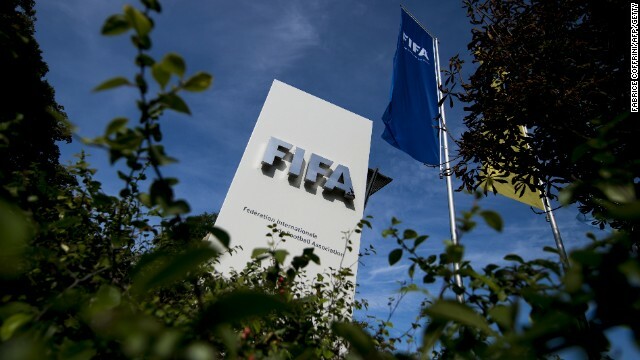 The bidding process for the 2018 and 2022 tournaments has been the subject of an independent FIFA investigation by American lawyer Garcia following allegations of corruption. Was a Picasso offered as a kickback? Garcia's report led to two female "whistle-blowers" being identified, with Murray now the third individual to come forward and identify problems with the bidding process. 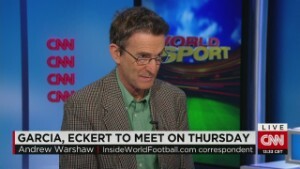 But the American lawyer's report has become mired in controversy after German judge Hans-Joachim Eckert -- FIFA's independent ethics adjudicator -- published a summary of the evidence the American had collated. FIFA's hopes of drawing a line over the World Cup bidding saga almost immediately evaporated when Garcia said the 42-page summary contained "numerous materially incomplete and erroneous representations." 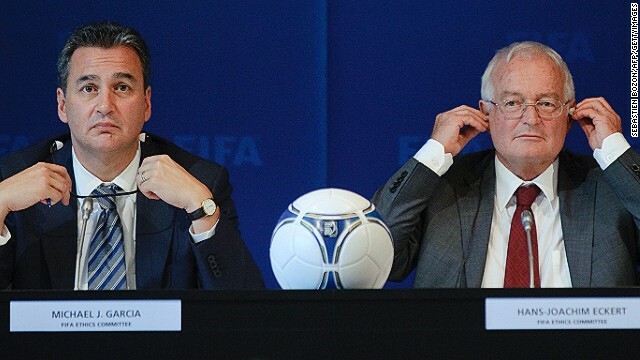 Murray, who also works with Australian broadcaster SBS, went on: "I was on the FIFA ethics committee at the time. 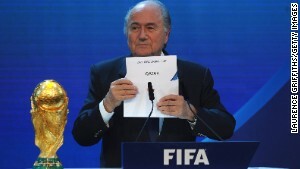 The FIFA ethics committee was not dealing with the bid process at that time. "But once Michael Garcia began his investigation into the 2018 and 2022 World Cups, I reported this to Michael Garcia, as was my duty." 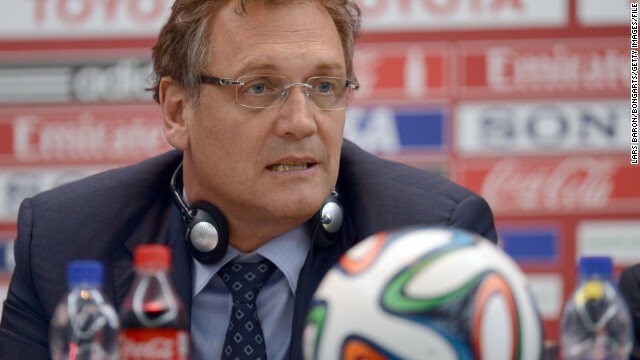 While Murray refused to name the person who is alleged to have asked for a financial incentive and whether they are a current FIFA executive committee member, he says he was not surprised by the incident. "A very high level official, a trusted, reliable person who I know reported this to me. This person is a member of the Australian bid team," said the 69-year-old Murray, who is known as Australia's 'Mr. Football. 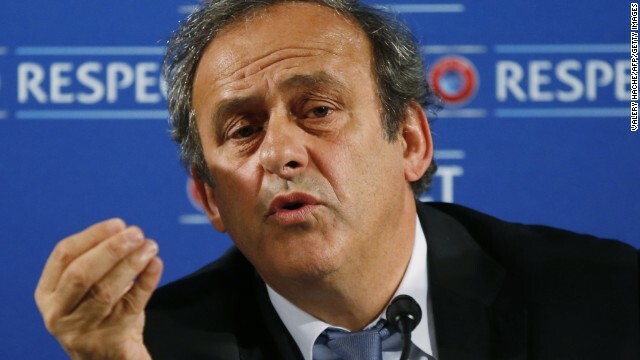 "Matters related to the 2018/2022 enquiry are solely handled by the investigatory chamber of the independent FIFA Ethics Committee and as such we are not in position to make any comments," said FIFA in a statement. 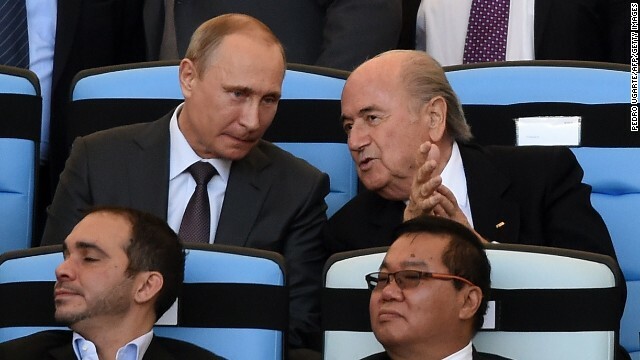 "But we have passed on your enquiry to the FIFA Ethics Committee accordingly." In September Garcia said for the first time that his report should be made public with redactions, though FIFA has always maintained it should remain private over confidentiality issues. 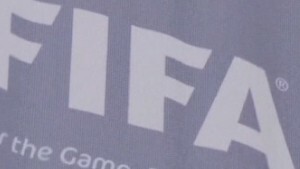 "So that's an impasse that should be sorted," said Murray, who was a member of the Ethics Committee between 2003 and 2013, and as of July 2012 a member of the Investigatory Chamber, according to FIFA, before he left the organization just over a year aog. "In my opinion it should be published, of course," added the Australian. "If there is going to be transparency you cannot keep things from the public and FIFA has to publish these things in the end." However Murray's intervention came as a surprise to one former member of the Australian bid team. "The idea of Les Murray being a 'whistle-blower' is interesting, but not one that's weighed down by evidence," Bonita Mersiades, former head of corporate affairs for the bid team, told CNN. "It's time to stop hiding behind this culture of silence and the quaint concept of confidentiality that pervades FIFA," she added. "Les says he is 'perfectly free to talk about this', yet he is coy when asked who it is. Fans are entitled to know." If Murray refused to name names surrounding the allegations of bribery, he was more forthcoming in his views on Qatar winning the right to host the 2022 World Cup. The Gulf State has repeatedly denied allegations that it bought votes and was cleared of any wrongdoing in the 42-page summary released by Eckert. "The only possible explanation for Qatar winning that World Cup bid, in my view, is because there was some funny business going on, and with that being the case and there being no other explanation, this story is not going to go away," said Murray. 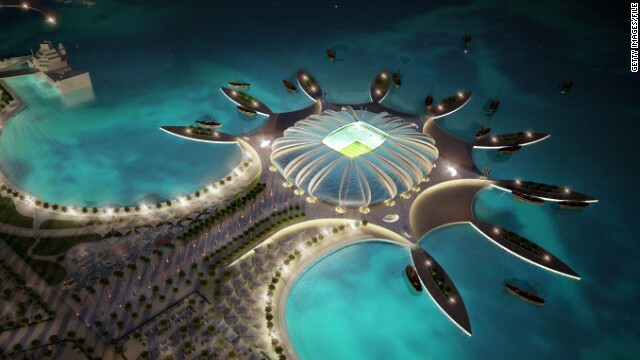 Murray also believes that FIFA made a "big mistake" by allowing the World Cup to go to Qatar citing the nation's human rights records as one area of concern. "I think FIFA made a big mistake in awarding Qatar the World Cup for many reasons," he said. "Among them is that it's probably among the most morally corrupt regimes in the world, it treats its migrant workers like slaves, it has draconian medieval laws that are not in keeping with modern civilization. "Its human rights record doesn't make the country fit to be a host of the World's greatest sporting event. 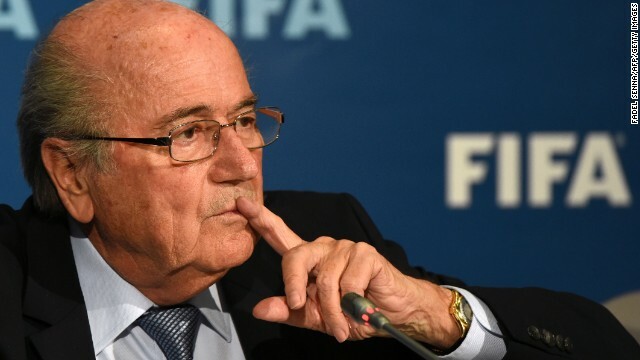 "I am hoping FIFA will be much more careful who it awards the World Cup hosting rights to, or at least it tries to compel a future host of the World Cup to clean up its act in the area of human rights before the tournament can actually take place in that country." 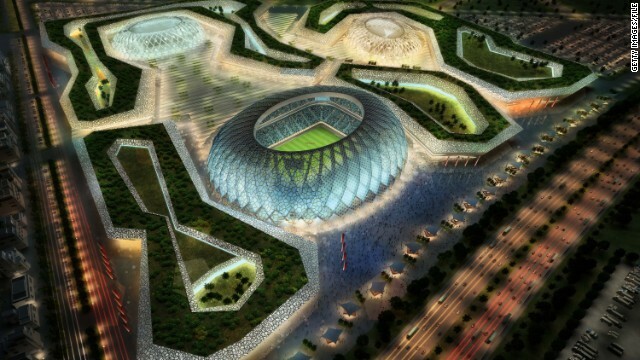 Last month, Qatar was back in the headlines after winning the right to host the 2019 World Athletics Championship. That decision was also met with criticism by human rights groups who are unhappy at the Gulf State's treatment of migrant workers. 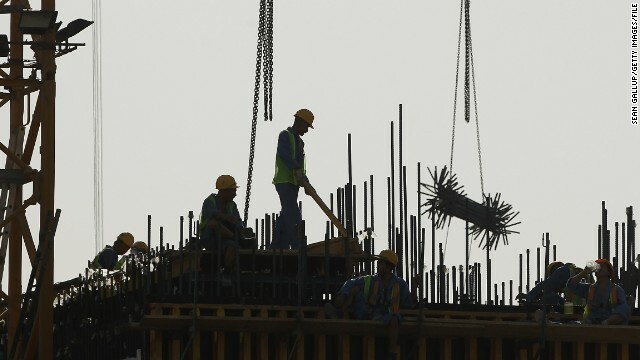 In a statement, the Ministry of Labor and Social Affairs insisted the country is making progress and expects labor reforms to be implemented over the coming months. 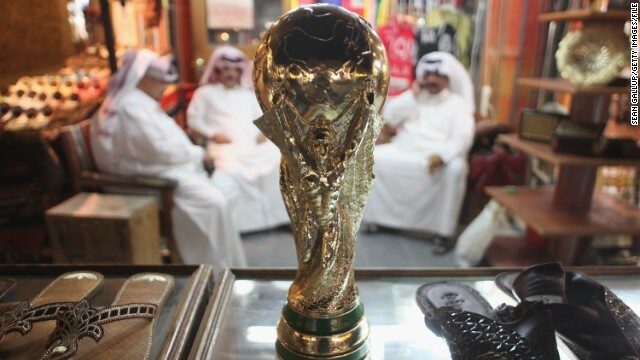 "A new sponsorship law, currently under review, that will replace the outdated "kafala" system will be announced by next year," said the statement. "Kafala" is an employment sponsorship system that regulates the relationship between employers and migrant workers in several Gulf states. "We are also working on laws to cover domestic workers," the statement added. "As in every country in the world, change does not happen overnight. Significant changes such as these take more time to implement that some may wish, but we intend to effect meaningful and lasting change for the benefit of all those who live and work in Qatar. "Our plans are going through a legislative process and we expect to make announcements about new legislation by early next year."